Term life insurance is often the most affordable type of insurance you can buy. Generally, you pay premiums monthly or annually and your family is protected for that “term” (example 10, or 20 years). When the term of your policy ends, so does your coverage. Due to its affordability, many clients purchase term life insurance and as their wealth grows, they convert to permanent life insurance. In contrast to providing protection for a set number of years or “term,” whole life insurance protects you as long as you live. The policies have fixed premiums and a cash value payout that slowly accumulates. When you die, your loved ones typically receive the death benefit of the policy at the time of your death. The right insurance policy will give your family financial security even when you are no longer with them. 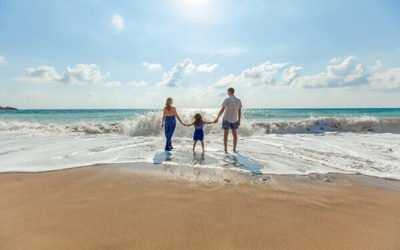 Having a good policy can be an essential part of your financial strategy that helps ensure your family is financially secure even after you are gone. Don’t let your family be caught off guard. Regardless of your age or circumstances, purchasing life insurance is the best way to protect your loved ones from financial hardship when you are gone. 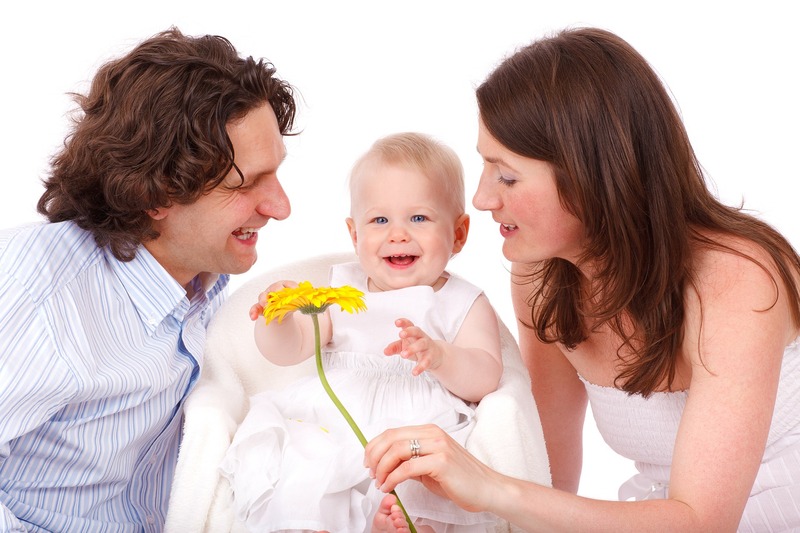 We offer two major life insurance options: term life insurance and whole life insurance. We will guide you through which policy will work best for you and your family, being sure to answer any questions you may have along the way. Grindell & Romero Insurance will also compare policies and rates to help make sure that your family is taken care of.